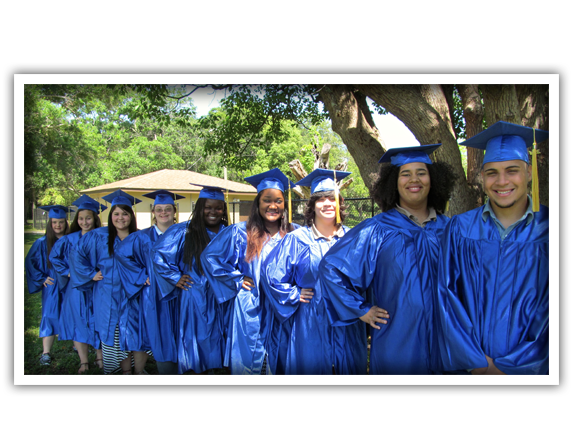 At Woodlawn Community Academy we believe that the right education can make a world of difference in a child’s story. Our goal is to create a positive, safe, Christian environment in which every student can find success. We consistently strive to motivate each student to become active participants in the learning process. We use the best curriculum and the best teaching practices available in order to empower each student to reach their full potential. Click HERE to access updated classroom supply lists! Click HERE to sponsor a child! WCA hires State Certified and Degreed Teachers who are knowledgeable, dedicated and loving. Our founder and administrator has a masters degree and over 25 years of Special Education Experience. Every day, every student receives small group instruction in math and reading using research-based curriculum. Our low student to teacher ratio allows students to receive the assistance they need to be successful learners. WCA offers regular art, music and drama classes. In addition, students are given the opportunity to sign up for a weekly club based on their interests. Past offerings included drama, golf, soccer and cake decorating. We believe that students learn best in a positive climate of respect, safety and trust. We have a highly structured academic and behavior plan that provides daily reports to parents. We provide students with rewards and incentives for success. Student’s needs are met individually so that each child can successfully learn. Each student is tested and given an individualized academic plan that includes small group or one on one instruction as needed. We want all of our students to become successful, self-reliant citizens. We currently offer vocational and life skills training for our special diploma high school students.